The exciting conclusion. Cornelia is struggling with her decision to remain in New York. The longer she stays, the more dangerous her situation becomes. If she is captured by the vampires, the entire fae community may be at risk. But she can’t bring herself to break her promise to the queen, or Dante, and flee. For one thing, there’s still the mystery surrounding Lillie and her ex-husband to solve. How long can she walk this tight-rope before her entire world collides and her secrets are revealed? Dante feels lost. His two best friends have found their mates and are moving forward with their new lives. He’s glad they found happiness, but where does that leave him? Dante realized long ago he would always be alone. He thought he had made peace with that reality. But, when his past collides with the present, Dante is forced to face a history he’s been avoiding for decades. The war against the vampires has intensified. Ally leaders come together and formulate a strategy to save their communities. But, an offensive attack is risky. 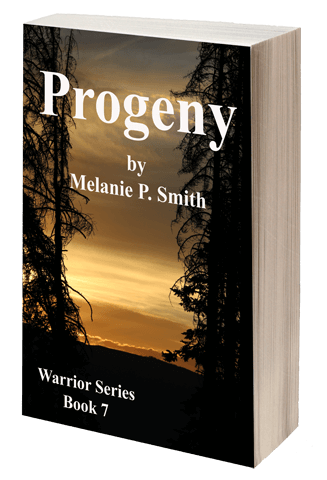 Can their people survive a major battle with Radek and his coven? Or is it already too late? And why are three vampire kings involved in a local struggle for power? Do they have a secret agenda, or are they in New York to ensure peace?